This Adorable 3 Bedroom, 1.5 bath home offers a Newly remodeled kitchen with granite countertops and plenty of cabinet space! Additional updates include - Fresh paint throughout, newer HVAC, Water Heater, windows, doors, updated bathrooms, & Kitchen appliances. Home features a double-sided brick wood burning fireplace in both the living room and dining area. Hardwood floors, large mud room w/main level laundry. 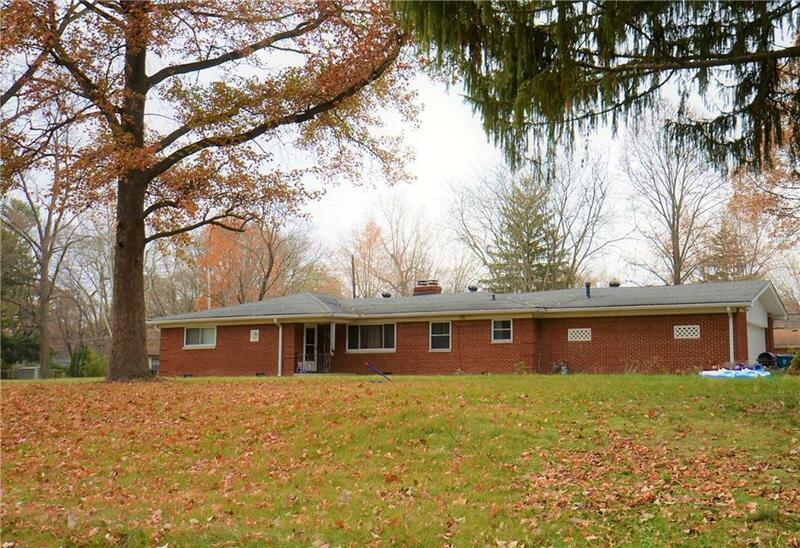 Situated on 2/3 of an acre lot with lots of beautiful mature trees, and huge front and back yard! Plenty of space for either indoor or outdoor entertaining. Come see this home today!